Virtual View are 6abc's Augmented Reality (AR) presentations. Read below for more details on augmented reality and instructions to provide the best AR experience! Junaio is a mobile Augmented Reality (AR) platform that allows you to unlock digital information from places, products and sights around you. Using AR technology, Junaio visualizes information in a completely new way. Junaio is powered by Metaio, a pioneer and leader in Augmented Reality technology. One download of the Junaio Augmented Reality browser is all you need! iOS (Apple) device users, click here. Android device users, click here. Going to Wizard World Comic Con June 19-22? 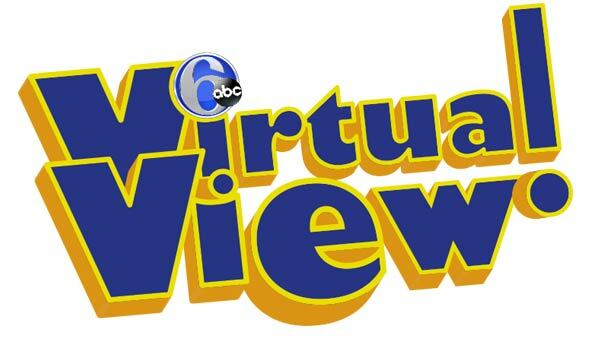 Be sure to play 6abc's Virtual View Scavenger Hunt! Click for complete details. 1. Works best on Wi-Fi. 2. For computer monitors, print media and posters, point your device from your regular viewing distance. 3. For TV's, stand about 5 feet from your screen.